Purebred Dogs are Just as Healthy as Mixed Breed Dogs! Carry on with the mission! Inbreed; linebreed! It's not a problem! Breed to the most popular sire, so you too can have a chance to prevail supreme in the jousting tournament of dog superiority! We are advocates for health testing, but we don't worry about the risks of narrowed gene pools! That would simpy be too upsetting to the apple cart! Today I read an article about how AKC wants to "clarify misconceptions about purebred dogs." (a) For one of those "misconceptions" the author cites a recent study comparing the health of purebred vs. mixed breed dogs. The author claims that this study affirms that purebred dogs are just as healthy as mixed breed dogs. In actuality, the UC Davis study shows that for heritable health problems common to most dogs, mixed breeds are just as susceptible as purebred dogs, while for many more breed-specific health problems, purebred dogs are more susceptible than mixed breed dogs. This "news" should not come as a surprise to anyone familiar with the science of inheritance and genetics. However, this same study is continually touted in social media sites and in news releases from the AKC, as some sort of ultimate proof of the undisputed superior health of purebred dogs. 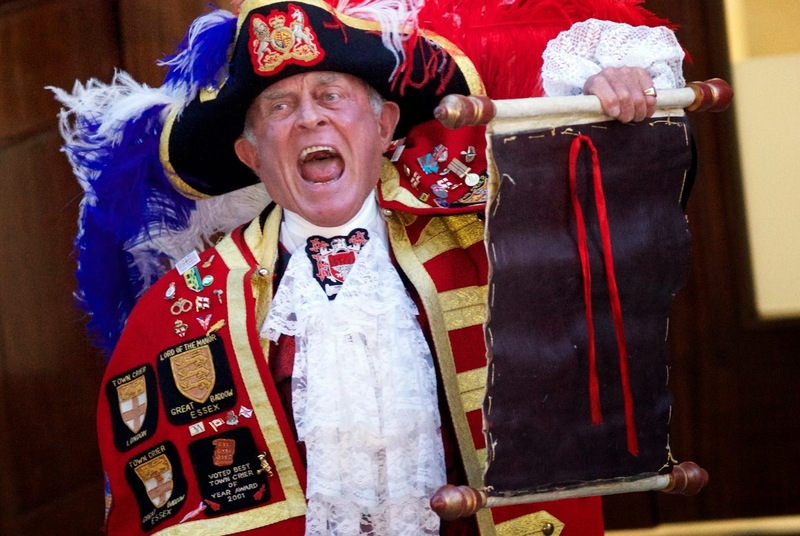 Similar to other "Big Lies", there's a belief that if something is shouted loudly enough, everyone will believe it! "STUDY SHOWS MUTTS GENETICALLY HEALTHIER"
But, unfortunately, the results did NOT help the willfully ignorant to understand "how breeding practices may reduce the prevalence of a disorder." Ah, but we can test and remove dogs with such bad genes from the genepool, right? 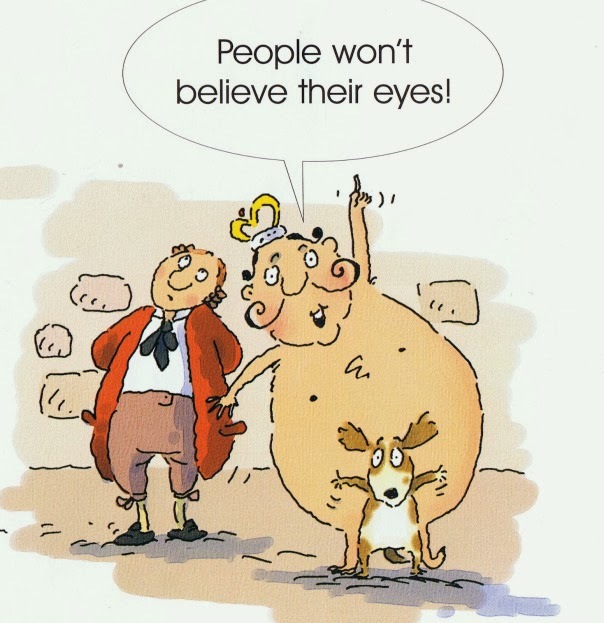 Actually, that's how Fanconi syndrome became so prevalent in Basenjis. The Basenji breeders noticed a problem with hemolytic anemia. In attempting to eliminate hemolytic anemia, entire families of dogs were culled. Yes, the incidence of hemolytic anemia dropped, but they found many of their dogs were now afflicted with a fatal kidney disease, Fanconi syndrome. They had to return to Africa to add new stock to the decimated gene pool. Let's reduce it to something that even non-scientists can understand. While health testing is admirable and a great beginning to a healthy future for dogs, no amount of health testing can substitute for outcrossing to produce robustly healthy dogs. For the good of our breeds and all the dogs of the future, we need to change the current dog competition system. Conformation competition should be de-emphasized and standards need to be relaxed and more generalized. While today's dog shows do recognize and reward placid temperament, that is usually a secondary consideration to physical conformation characteristics. If we want to improve the health of our breeds, the priority needs to be shifted to breeders who employ low levels of inbreeding; to those who breed first and foremost for excellence in temperament and ability as a worker or as a companion. Closed stud books need to be opened, and judicious crosses need to be allowed. Individual breed clubs need to invite outside genetics experts to help them develop policies to effectively manage their breed population. The good work of AKC's Canine Health Foundation can and should be expanded. Beyond identifying genes that cause disease, the Foundation could employ geneticists for specific recommendations on how to better control genetic disease occurrence. Our actions now will determine the ultimate fate of our dogs. Are you ready for the revolution? 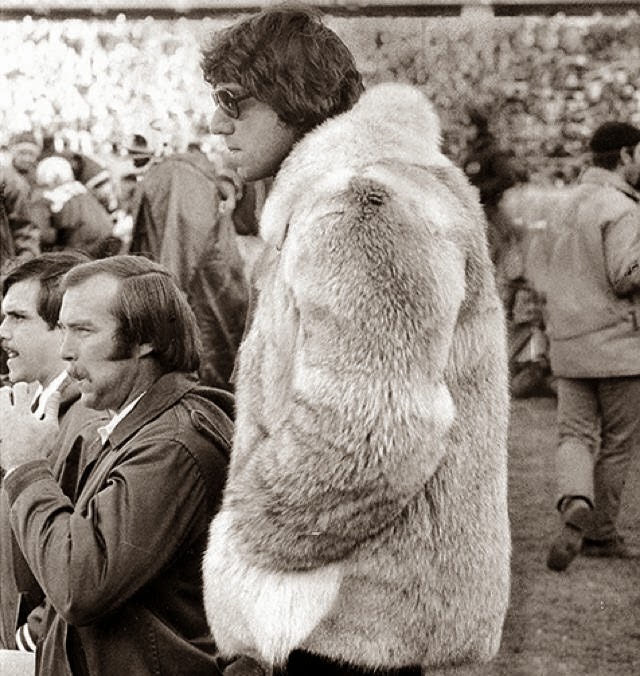 Joe Namath drew a lot of attention last weekend with his appearance at the Superbowl wearing his coyote and fox fur coat. Hey, looks like Joe has gotten some good use out of that coat. Here he is in 1971 wearing the same or a very similar coat. 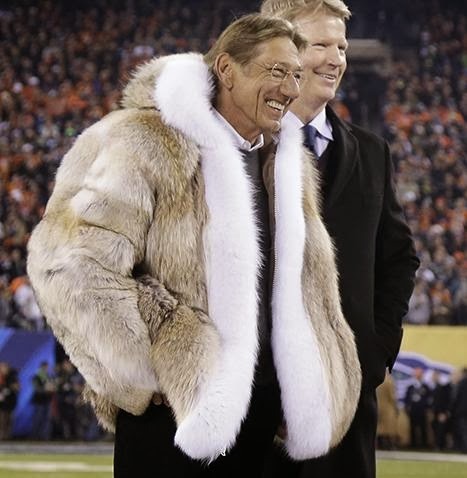 Naturally, the hypocrites at PETA were quick to squawk about Joe's fabulous coat. They called Joe a "Caveman" and asked him to donate his coat so that they could "give it a proper burial." Here's PETA's idea of how to conduct a proper animal burial rite. First, answer the phone when veterinarians call asking for help to find homes for a cute, adoptable litter puppies or kittens. Then, drive over and pick the youngsters up. Next, kill those animals in the van; and last but not least, dump the bodies/evidence in dumpsters around the city. In fact, PETA kills thousands of animals each and every year. Since 1998, PETA has killed over 31,000 animals at their Virginia headquarters. Yep, that's THIRTY-ONE THOUSAND. In this day and age of shortages of shelter animals in many areas, importation of pets from foreign lands, and "No Kill" methods becoming the norm with progressive shelter management, we think that the sadistic killers at PETA are the real Neanderthals. California’s “Hayden Law”, enacted in 1998, extended the mandatory holding period for shelter animals from 72 hours to four to six days…..and because this extended hold is a statewide mandate, the state must reimburse local shelters for their costs. California is just plain flat broke, and for the past few years hasn’t had the money to reimburse shelters the $23 million dollars per year it owes them under Hayden. But besides just plain not having the money to fund this mandate, another problems is the fact that the state reimbursement is only paid to shelters for animals who are ultimately killed. Those animals sent to rescues or placed for adoption must be paid for by the agencies or individuals who take them from the shelter, and not by the state. Shelters may not be as proactive as necessary because they will, in theory at least, receive reimbursement for animals that are killed. Laws with good intention often come with unintended consequences, and the Hayden law is no exception, as it has served as a disincentive for adoption. People concerned with our shelter animals, however, are howling about the proposal to repeal the reimbursement provisions of the Hayden law. Most shelters hold dogs and cats much longer than the prescribed four to six days as it is now, and even if the Hayden law is repealed in whole or in part, shelters would most certainly not be REQUIRED to kill in three days. They can continue with their current best practices and techniques. Adoptions and pets sent out to rescues are at an all-time high. No one wants to kill, we hear from the shelters. According to our shelter managers, Los Angeles County holds animals an average of 11 days, and the City of Los Angeles holds them for an average of nine days. Well beyond any state legal requirement. Since there has been no state reimbursement since 2009, there will be no real substantive change in conditions even if the reimbursement provision is repealed. The law will just be altered to reflect the reality of the state’s inability to fund local shelters. • Raise the limit number of dogs someone is allowed to own. Why is 3 a magic number – especially if they’re small? • How about lowering the price of the dogs and dog licenses – so people can AFFORD to own one. • Picked up a stray with a license or a microchip? Give it a free ride home. Stop charging up the ying-yang with outrageous impound fees so high that people can’t afford to bail their pet out. • Stop allowing the mass importation of stray dogs from Mexico, Taiwan, the Caribbean, Spain, Brazil, etc. Shelters and rescues import thousands every year. • Make the shelters report legitimate numbers – and NOT count the dogs multiple times, NOT count the DOA, and NOT count the ones brought in at the end of their lives to have a humane end. • Stop the unionization of the shelter workers. No union will EVER agree to a reduction in their force or their job security. Our legislators should be able to come up with many more ideas – that are NOT onerous to pet-owners, that encourage people to have pets, and that would shrink the shelter population. Let’s get to brainstorming! How does mental illness relate to the shelter and rescue mindset, you might ask? The GLARING evidence for the disjointed, illogical mentality of "rescue" and "adoption" was right there in public view, in the commercials during the Superbowl football game a couple of days ago. First, check out this ad from Audi featuring a "Doberhuahua". Haha, very funny, eh? A young couple are stupid enough to breed their obviously mismatched dogs, and the result of their efforts is the "puppy from hell." He's snarling, aggressive, dangerously insane, and stupid to boot. He's a mixed breed dog, an intentionally bred dog. Yet, by some strange twist of fate, he is thrown into the mix with all the other intentionally-bred "purebred" dogs at a dog show. Maybe Audi's people read about how mixed breeds are competing at Westminster (even though just in performance events) and thought it would be clever to poke fun at that idea? It seems to be "common knowledge" as promoted in this commercial, that if a dog is purposely bred (either a purebred, or heaven forbid! a mixed breed), then he is going to be defective. And both purebred and mixed breed dogs automatically qualify to participate in a dog show, according to this commercial. HUH? Perhaps someone should educate the folks at Audi at how we arrived at the Doberman breed. We MIXED the shorthaired shepherd, Rottweiler, Black and Tan Terrier and the German Pinscher to get the breed today known as a Doberman Pinscher. And chihuahuas were MIXED with another breed to get the long coated variety. The ad ends with the couple picking up a shelter pet. Naturally, the shelter dog is a well-behaved WONDERFUL dog; no one knows what breeds went into his makeup, so we can't make fun of his lineage. How illogical and delusional is it to believe that a mixed breed dog is a horrible, terrible, no good, very bad dog.... UNLESS he comes out of an animal shelter? In which case, he's automatically a perfect little angel. Did I mention that schizophrenia is characterized by withdrawal from reality? More evidence? How about a commercial from people you would normally expect to "get it", Budweiser? Their annual Superbowl commercial is usually wonderful, and this year it is a commercial featuring purebred English Labrador Retriever puppies. Take a look! Hmmm. In this commercial the intro features a sign for "puppy adoptions", and then shows a pen full of gorgeous Labrador Retriever puppies. Are we supposed to believe that this is a "rescue" center, since they are using the politically correct term "puppy adoptions"? My first thought was that the only way a "rescue" gets their grubby paws on beautiful puppies like those is by stealing them from a breeder. Then the rest of the video shows the antics of an escape artist pup and his horse friends who team up to prevent him from leaving for his new home. Sure, it could happen (rolls eyes). Wonder why the pup doesn't have a dam who was worriedly looking after him. We only see Little Miss Adoption Godmother tracking him down. This seems to give further credence to the idea that this is a "rescue" scenario. After a bit of investigating, I found that the puppies in the Budweiser video were bred by Blackfork Labradors. They state on their website that they breed English-style Labradors in four different colors. No mention of AKC registration but mention of careful selection for health and fitness for work and companionship. I found myself wondering if these particular breeders might soon become a target of the new APHIS rules, as it seems they ship dogs to buyers in what might be viewed as "large volume". I hope they were not consulted about the content of this commercial, as "adoption" centers aim to put breeders out of business....permanently! The commercial itself was taped at Warms Springs Ranch, owned by Budweiser. The website of Warm Springs Ranch states that it is a breeding farm. NOT an adoption center or a rescue. So why use a touchy-feely phrase like "adoption" if we are talking about a dog SALE? Sales of animals are NOT "adoptions". Ever. You "adopt" a child or a relative. You OWN your pet. Big difference. Animals are only referred to as being "adopted" lately because we as a society are falling into the trap of using the animal rights extremist propagandist lingo. Anheuser-Busch should have refrained from such animal rightist jargon. If you breed and sell, say so! Don't insert "adoption" signs into the mix just to be politically correct. Similarly, a friend of mine recently took back a puppy she bred. When she found him another home, she actually told the buyer to consider that puppy a "rescue"!! When I asked her Why on Earth would she want anyone to think that her beautiful puppy was a "rescue", she replied, "Well, the concept of 'rescue' is important to my buyer and she wants to feel like she is doing something good by 'rescuing' a dog." How schizophrenic are we, that we feel guilty about buying or selling a nice dog? We have become browbeaten into surrender under the brunt of propaganda by misanthropist humaniacs who foist phoney terms on us like "rescue" and "adoption" and "puppy mill" and "backyard breeder"....and all the rest of their trashy rhetoric. The Budweiser Clydesdales are carefully selected to look, act, and perform as top notch draft horses. Why produce a commercial that tacitly promotes animal "rescue" and "adoption"? As if breeding wonderful dogs for sale is something of which to be ashamed. Let's refrain from promoting this unrealistic, martyr/savior complex when it comes to our animals. Please. Yes, this commercial is "cute" and "heartwarming" and all the other trite cliches, but when you consider that damaging attitudes are reinforced with widely-distributed videos like this one, it is easy to see where all the intrusive and draconian nationwide anti-animal ownership legislation is coming from. Animals endowed with Disney-esque human qualities in the popular media have spawned the disjointed and illogical, SCHIZOPHRENIC animal rights philosophy. You'd think Anheuser-Busch might consider the part their highly popular commercials play in forming public perceptions. After all, they are horse owners. Are they unaware that there is a highly successful campaign right now in New York City to ban carriage horses from Central Park? Don't they realize that their Clydesdales could be the next target of an animal rights attack campaign? It seems to me that this failure to "get" the big picture is simply a manifestation of our own schizophrenic denialism when it comes to the threats from animal extremists. Animal rights nuts often ascribe human thoughts and feelings to animals in order to make us want to treat animals more like humans. I don't find that "cute" at all. For that reason, I could not enjoy this year's Budweiser commercial. We should strive to reject pathologic altruism as a philosophy counter to our well-being and that of our animals. 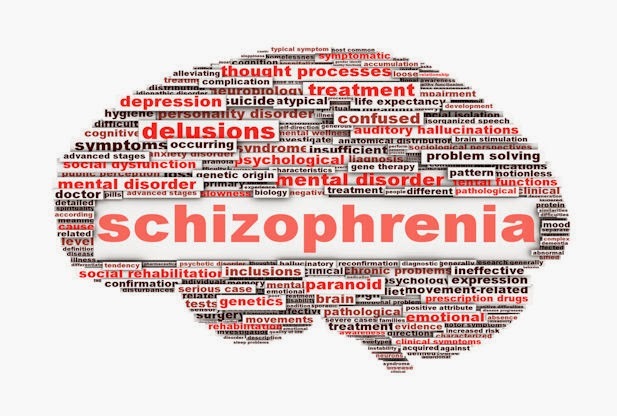 ***SCHIZOPHRENIC: "Of, relating to, or characterized by the coexistence of disparate or antagonistic elements." 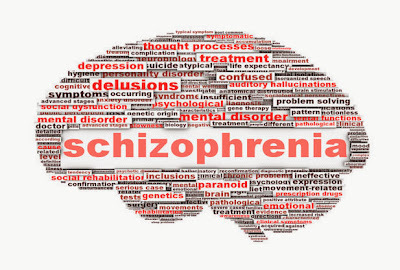 "Any of a group of psychotic disorders usually characterized by withdrawal from reality, illogical patterns of thinking, delusions, and hallucinations, and accompanied in varying degrees by other emotional, behavioral, or intellectual disturbances." And frolicked in an autumn mist, in a land called Vaeroy! Once upon a time, in land far away, lived a magical dog named "Puff." He was born with six toes on each foot. 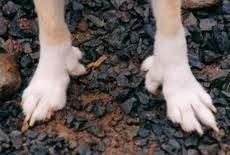 Real, functional toes, not like the vestigial toes known as "dewclaws." 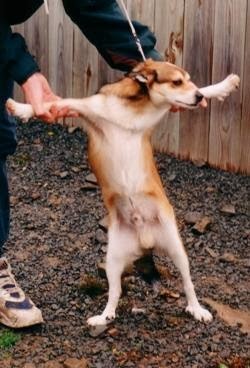 As he grew, his owner noticed that he was also quite magically double-jointed! He had extra vertebrae in his neck. Due to his unusual anatomy, Puff was able to climb steep cliffs and navigate rocky crags. He could flatten his ears completely, either backward and forward, which helped to keep out water or dirt. 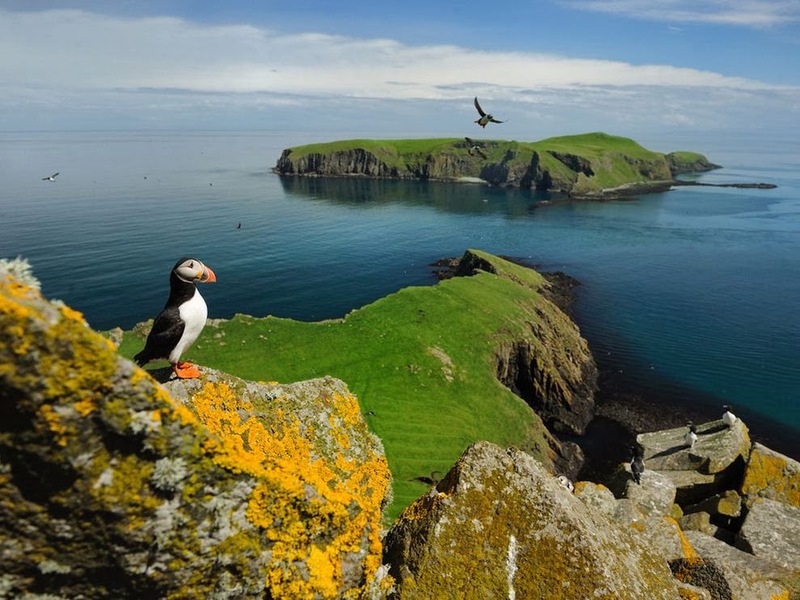 His special talents came in handy for his job.....flushing puffin birds out from between the rocks, as well as retrieving puffin eggs from the nests. 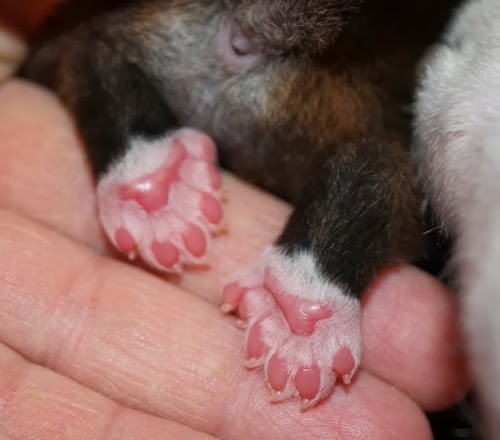 His flexible body and small size was perfect for maneuvering through caves, while his extra toes helped him to maintain a sure footing for climbing on rocks and scrambling along steep cliffs. Puff and his relatives, who were all magically unique, flourished in Norway for hundreds of years. But, unfortunately for our Puffin Dog, known in Norway as the "Lunde Hund", it eventually became illegal to hunt puffins in Norway. He and his other family members no longer had a job, and soon, there were not many of them left. Then, distemper came along and wiped out almost all of the remaining dogs. There were less than a handful of Lundehunds left, and they were all closely related to each other. Also unfortunate for the Lundehund is that, due to their lack of genetic variability, they are prone to a condition known as "Lundehund Syndrome." This syndrome is characterized by difficulty in digesting and absorbing protein. All Lundehunds suffer from this problem in varying degrees of severity. It can progress to cancer of the intestines or stomach or lymphoma. Is this genetic predisposition related to their strangely agile anatomy? We know in humans that being double-jointed is often a result of a genetic defect of collagen formation. I actually know someone with a protein malabsorption problem known as celiac disease, who cannot tolerate gluten in her diet, and she is also double-jointed. Some cases of celiac sprue are associated with abnormal collagen deposits in the intestines. It's interesting to speculate about the possible connection. 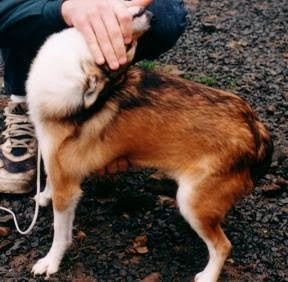 The Lundehund is closely related to the Icelandic Sheepdog and the Norwegian Buhund. 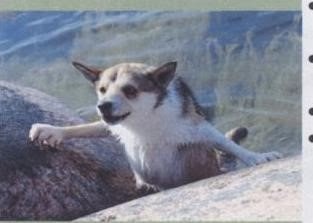 "Lundies" are an attractive, moderate natural and somewhat primitive type of spitz dog, with the appearance of a cross between a wolf and a coyote. I was lucky enough to see some of these unusual dogs up close and personal at the Eukanuba dog show a few years ago. At one time, I toyed with the idea of obtaining a "Lundie". I thought it might be a good project to try to crossbreed with Buhunds in an attempt to reduce or eliminate the incidence of Lundehund syndrome. It's a serious problem that can result in significant pain and suffering, as well as a shortened lifespan. Whether caused by specific genes, or the result of lack of variability in the MHC (the genes that provide us with a healthy immune system), crossbreeding is the best way to introduce new genes that would help improve the overall health and vigor of the breed. But now that AKC has "recognized" the Lundehund as a separate breed, it would be nearly impossible to undertake a crossbreeding program under the current closed registry system. "Purebred" being such an important attribute and all. Heaven forbid that we should MIX breeds, even though all through history people have done exactly that in order to produce healthy and functional dogs. 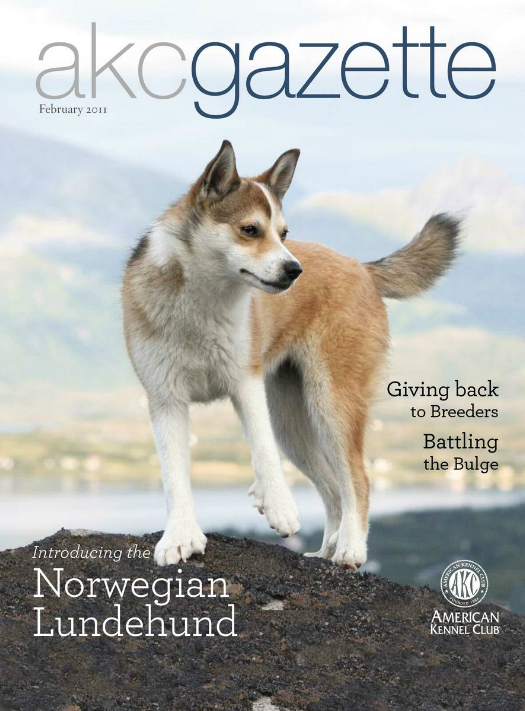 Incredibly, the genetic testing recommended for the Norwegian Lundehund in AKC's CHIC program includes only OFA patella and CERF eye certification. Rather than admit there's a serious problem and look to fixing that problem, the Lundehund breeders justify their "pure" breeding by claiming that all breeds of dogs have different health problems. This is just their probem, they say, and that's just the way it is! No mention of crossing to similar breeds in an effort to produce healthier dogs. 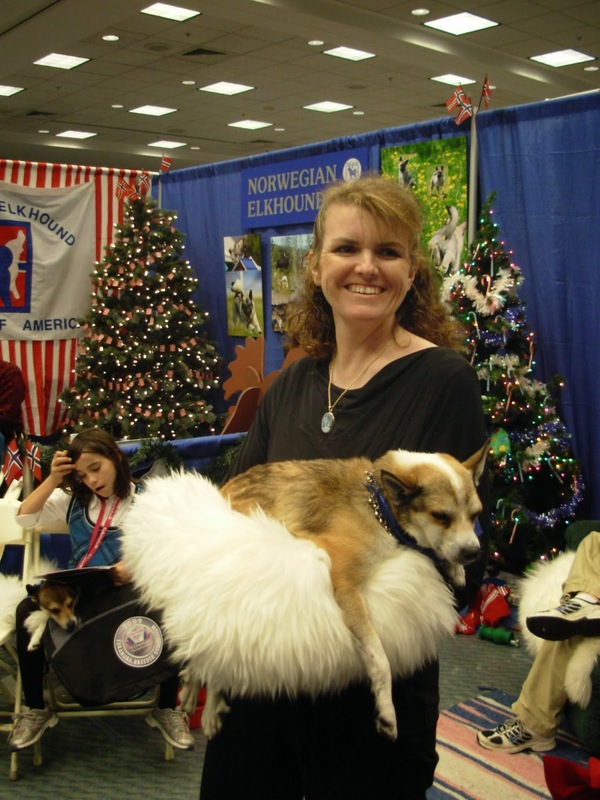 I hope in the future that an adventurous breeder out there somewhere will undertake the important task of crossbreeding to truly IMPROVE the Norwegian Lundehund breed. The dogs of the future would thank us for that favor, and indeed, crossbreeding may be the only hope of for a bright future for these wonderful Lundies!